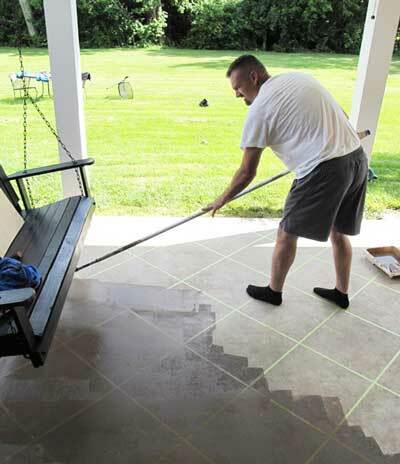 Staining concrete floors is an easy and a relatively inexpensive way to update your front porch or patio. You are only limited by your own imagination. 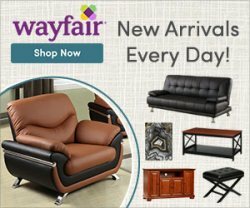 Get inspired and create your very own unique design that will last for years. 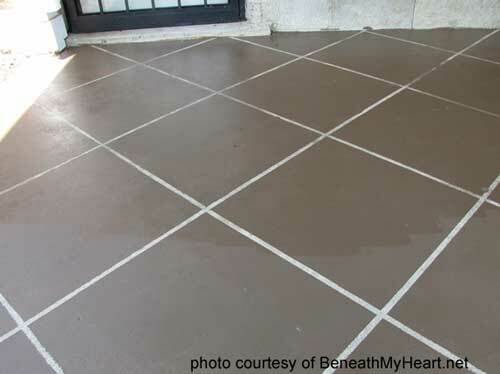 Traci, author of the wonderful blog Beneath My Heart, and her husband stained their patio's concrete floor to make it look like a tile floor. We're very excited to show you her pictures and instructions. You'll be amazed at their fabulous results. Isn't her patio floor gorgeous? 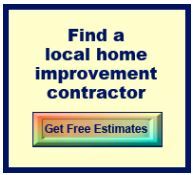 Staining concrete floors is basically a three-step process in most cases. 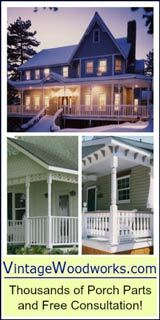 Preparation is key to attaining a perfectly stained concrete porch. 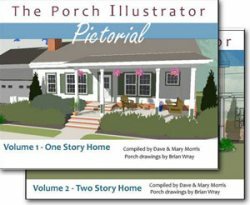 Clean your porch floor thoroughly. A mild detergent will work in most cases but if it is really soiled, stained, or has algae, use a cleaner specifically designed for cleaning concrete which you can find at most home supply stores. Now is the time to repair any imperfections. Most cracks can be filled with a concrete filler. 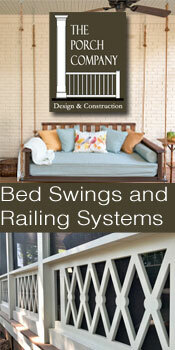 Follow manufacturers instructions for drying times before staining concrete floors. 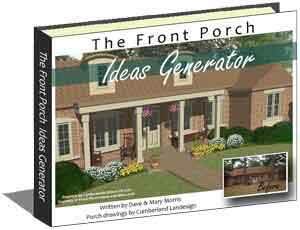 If your porch floor has large cracks or is uneven due to settling, don't despair. It is important to determine the cause of the damage. Repairing the concrete without fixing what caused it is throwing money away- your concrete will just crack again. Concrete is porous and thus needs to be prepped to receive the stain. 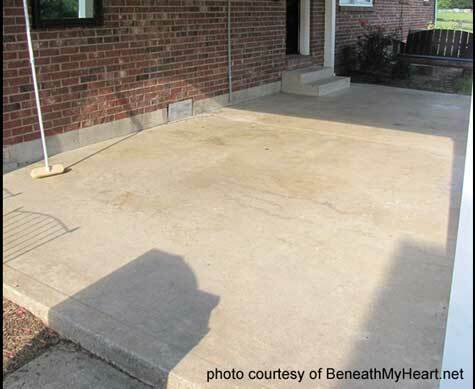 Traci chose to use muriatic acid that they already had on hand for etching concrete. Although effective, it is a caustic material (see note below). 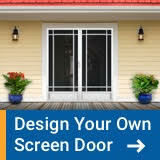 You may also want to investigate using other products like NewLook QuickEtch™ (a biodegradable concrete etching compound) or NewLook EcoAcid™, a water-based, non-corrosive concrete cleaning and etching compound or even Quikrete BondLok™ (available at Lowes). 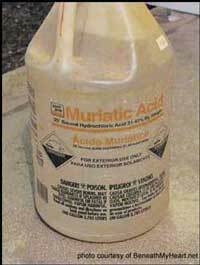 NOTE: Muriatic acid is a very poisonous, corrosive liquid that reacts with various materials and can severely damage body tissue and organs. Use extreme care when using it. Wear neoprene or rubber gloves, a protective apron and leather shoes or boots. Wear safety goggles or a full facial shield. Do not ever add water to the acid, as that generates extreme heat and causes it to boil and splash. Traci writes: "He carefully poured the acid into a large bucket. Then applied it with a large stiff broom. You can’t see it in the picture, but the acid would actually bubble up on the concrete as it was applied. 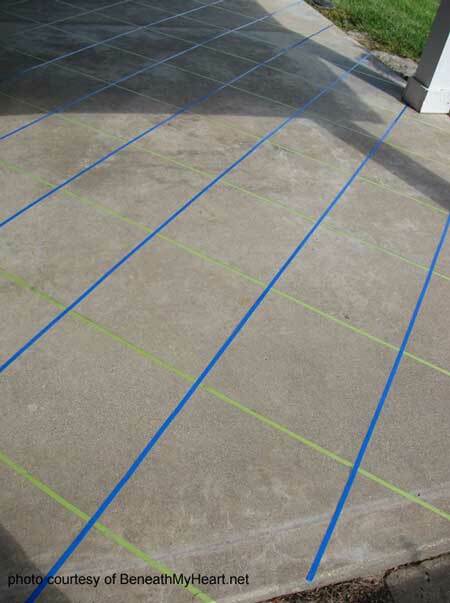 We let it dry overnight before we began to tape the concrete." Now's the time for your creative juices to flow. You can stain the concrete as it is or create patterns, designs, or graphics. 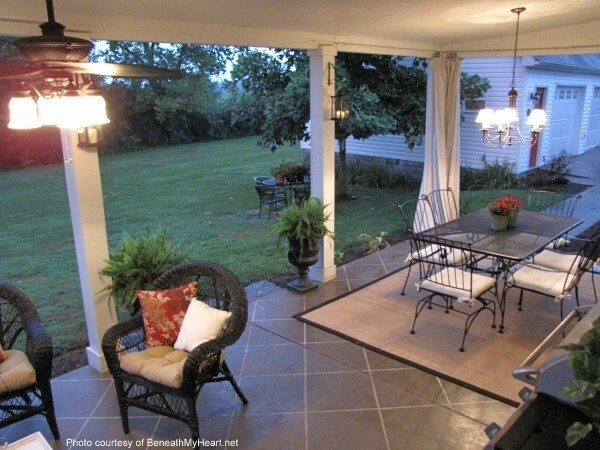 Traci and her husband wanted to have a tile look to their concrete - here's how they did it. 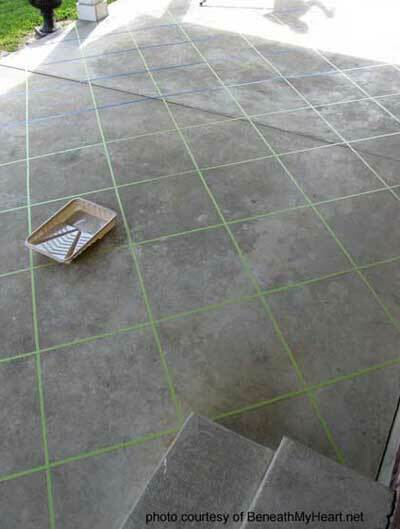 Using 1/2 inch tape they started in one corner and marked it off in 18 x 18 inch diagonal lines to create the tile pattern. You can opt for either larger or smaller tiles. Traci's Tip: 1/2 inch wide tape can be hard to find (not available at Lowe's or Walmart at the time of this writing). They suggest CarQuest or KOI Motors as the tape is commonly used in painting cars. 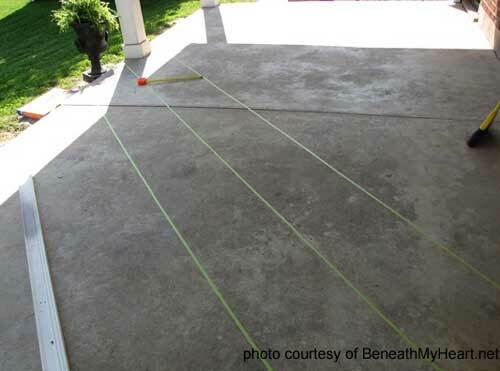 They used a long piece of trim molding, a tape measure, and a pencil to mark the lines. Traci taped the concrete floor in one direction and then the other creating the tile pattern. Traci's Tip: Use knee pads - Well worth it! When selecting your stain color, whether it be translucent or solid, realize it may appear differently depending on the condition of your concrete. 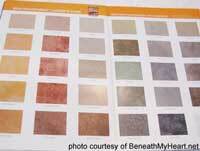 Most places that sell concrete stain also have color charts you can use from which to choose your color. 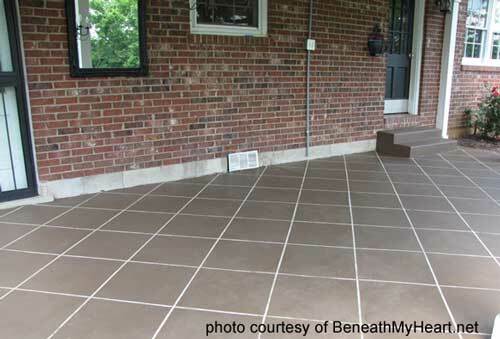 Traci opted for translucent Vaquero Brown to achieve a color close to that of tile. Follow the manufacturers application instructions. Traci's husband used a roller to apply the stain to their floor. They applied a second coat the following day because the first application left brush stroke impressions. They used a rag instead of a roller with much improved results although it appeared darker than Traci had originally planned. Fantastic results and what a difference! 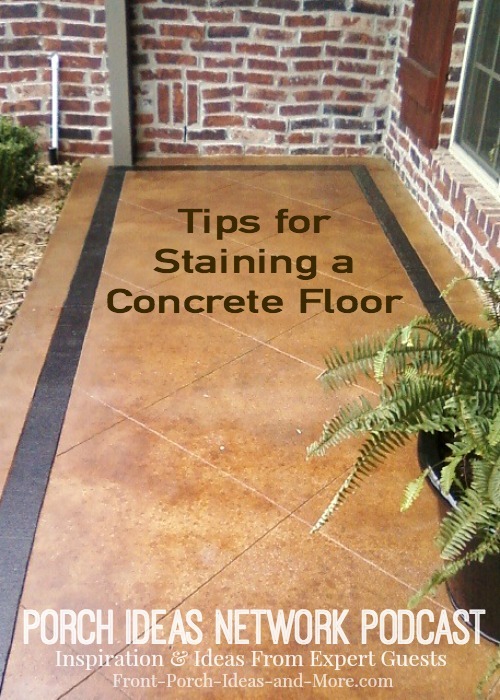 Concrete stain sealer is important if you want to keep it looking like new for a long period of time. 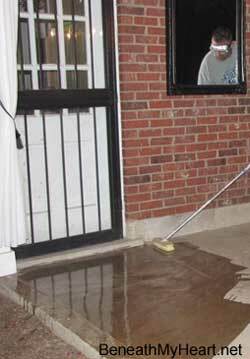 However, to maintain that look you will to periodically reseal the concrete. When staining concrete floors remember nothing you apply to concrete is permanent. Traci and her husband used a high gloss wet look sealer. It has a milk-like appearance and leaves a white film much like car wax but dries to a high-gloss finish. You can see in the photo below which section has concrete floor sealer and which one doesn't. Into this! What an amazing transformation. We really appreciate Traci sharing her very successful project. 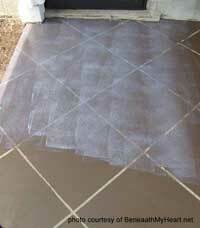 Her pictures and instruction have taken the mystery out of staining concrete floors. 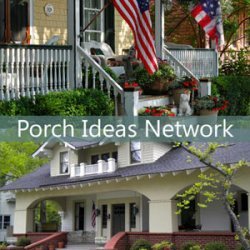 She has a wonderful blog with ideas that are innovative and just plain fun to see. 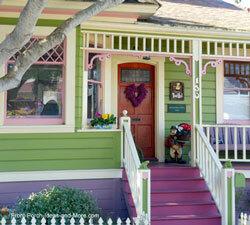 We encourage you to visit Traci's blog, Beneath My Heart, for other helpful and inspirational ideas for your home. 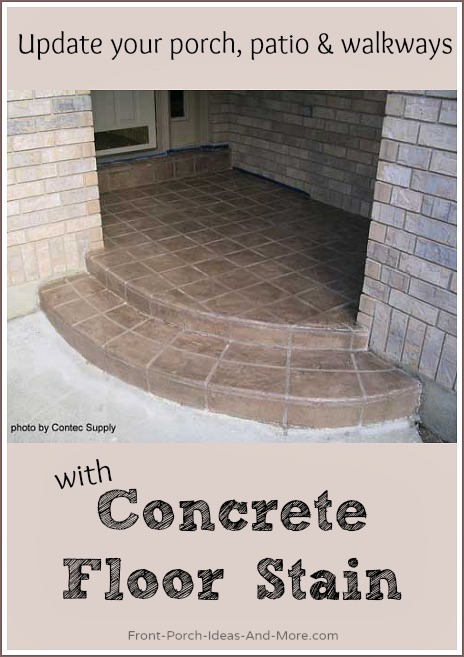 Enjoy more of our concrete articles below! David Goddard does concrete work professionally and graciously did a podcast about staining concrete floors.